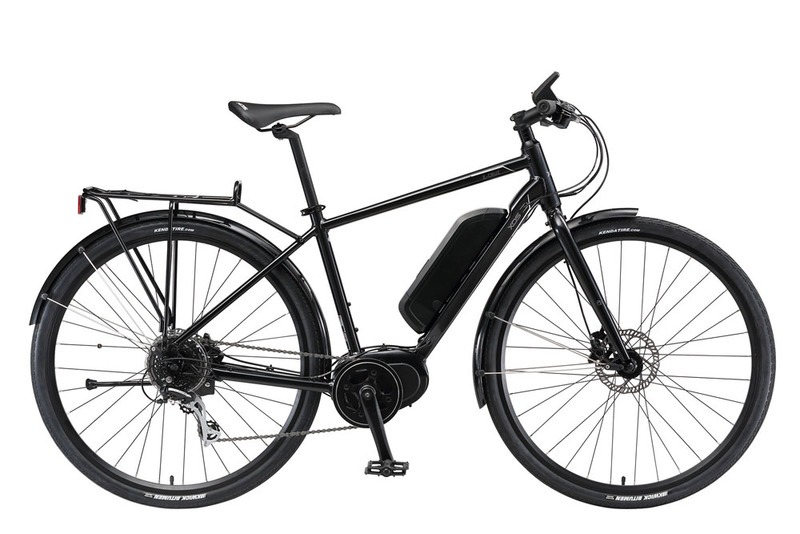 The men’s E-CRUZ from XDS is a fantastic street commuting electric bike. If you are looking for a flat bar road style bike with all the assistance you could ask for to make your daily commute easier then this is definitely one you should look at if you are on a budget and looking for a mid-drive motor system. Having the battery within the frame offers good weight balance and the reputable BAFANG mid-drive motor is the quietest and smoothest one out there, possibly even surpassing BOSCH. This is amazing value when you consider all items included, it’s set up ready to go for your daily commute. We highly recommend coming in to take this one for a spin.